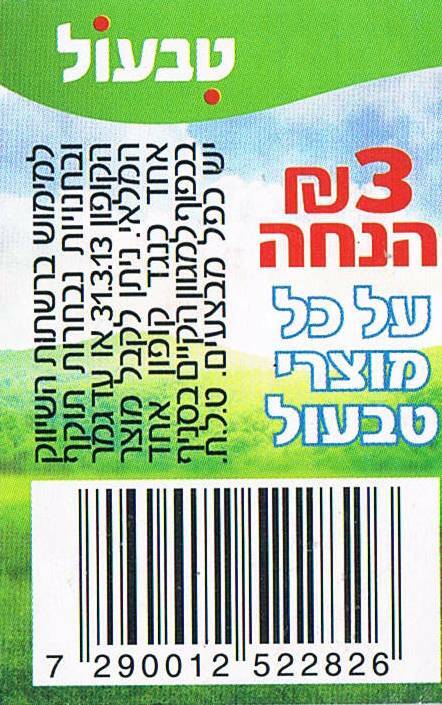 At Shufersal Yashir (online), this coupon is good for multiple non-sale products in the same order. Have you prepped your safe room yet? Missiles have landed in areas previously thought to be out of reach. Some of us might have been lackadaisical about having a safe room prepared, but now it is obvious that there is no time to wait. With that in mind, I recommend you check out Pikud HaOref (Home Front Command)’ s Emergency Situation Preparation Guide and purchase the recommended items. 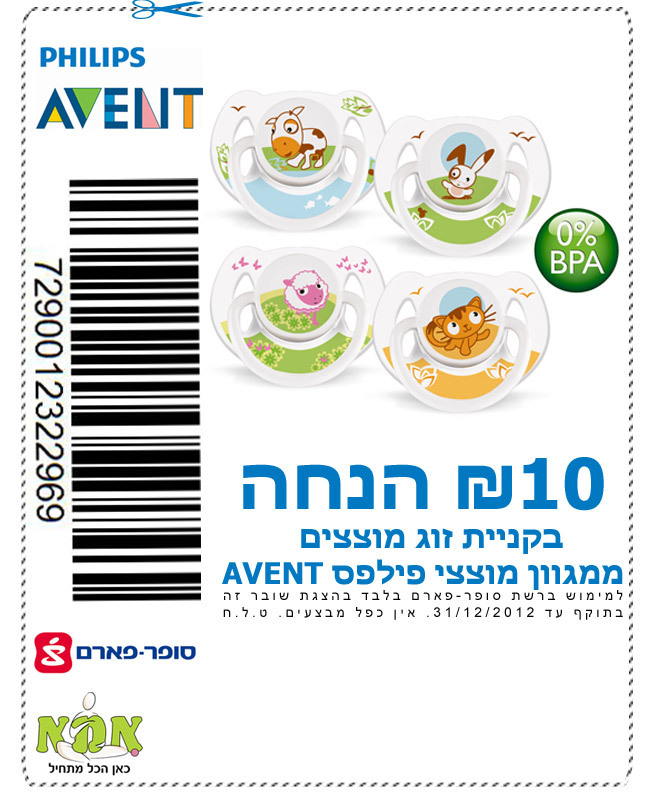 For Leumi Card holders, Ace is offering a 100 shekel discount on purchases over 400 shekels. 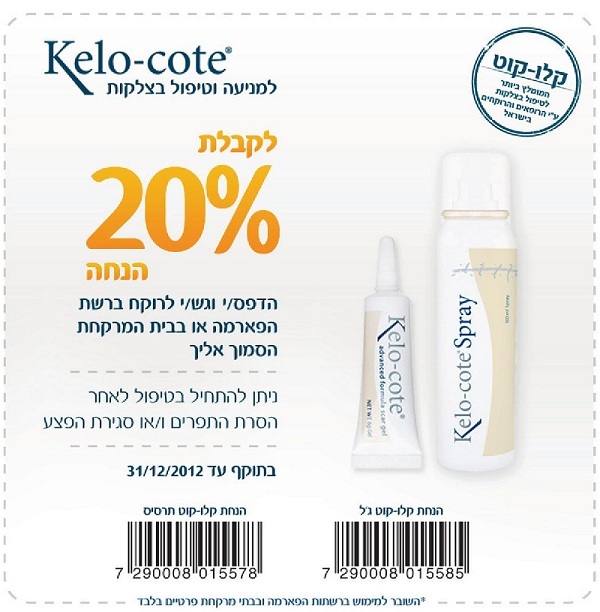 The discount is good until 28 Nov 2012. For more details, go to the Leumi Card web site. For our Southern residents, several companies are offering deals to make your days a little more pleasant. I will update the page as I hear of more deals, so refresh the page often. Most events are for this weekend only, so check before you go. Free admission to Luna Grand when you present your TZ /sapach with address. For more information: 04-822-1000 or go to their web site. 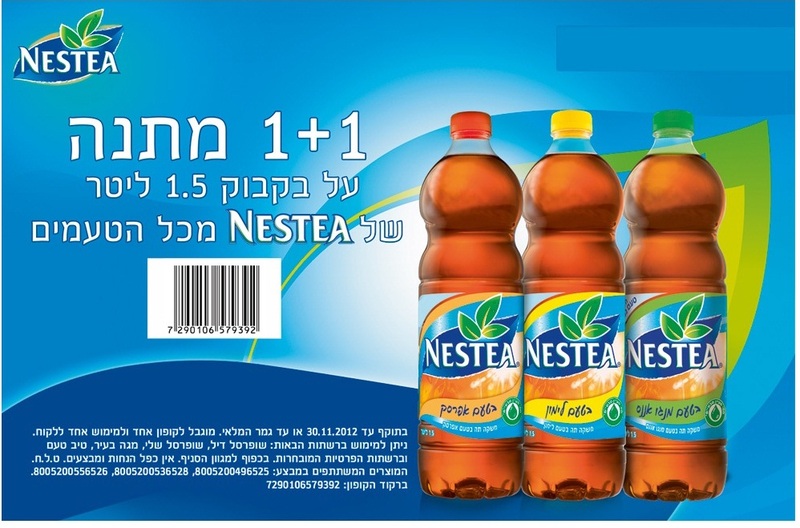 Many basic products on sale for 1 shekel each and free delivery from Mega BaInternet. 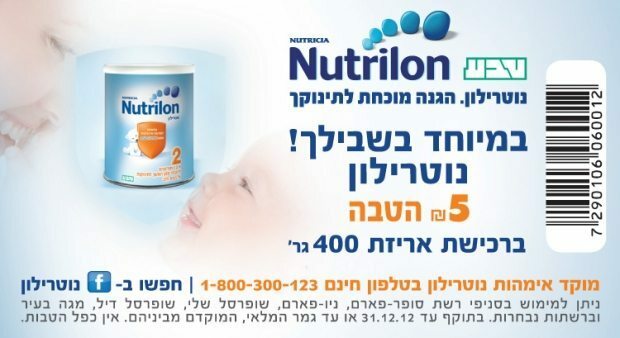 Discounted tickets are available for Southern residents when presenting TZ/sapach- 29 shekels for adults and 14 shekels for children. For more information: 1-700-559-559 or go to their web site. Many sales on basics- milk, cucumbers, etc. Go to Wissotzky’s web site, fill out your contact information, and get three samples of green tea free.